When people ask me what I do for a living sometimes my answer changes based on the person or the situation. Almost 14 years ago I started a web design & creative media business after leaving a full time career in radio broadcasting. Growing my business in web development, design, marketing and media has given me a lot of freedom and flexibility over my schedule. I have loved working with businesses to help them communicate their brand and vision and I have continued in this work because it is something that I’m passionate about. At times it has been a difficult journey but I stay on it because I love it. 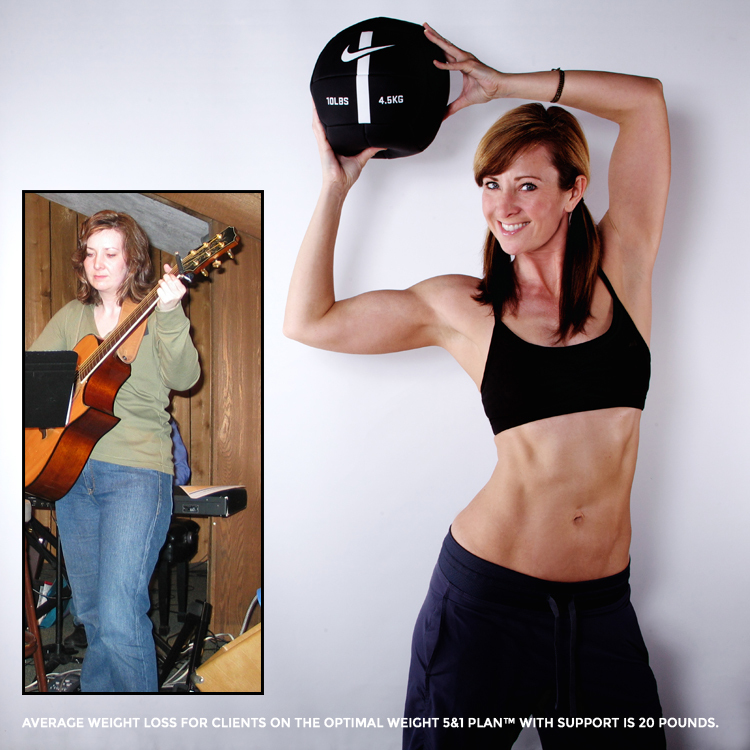 In 2010 I became a Certified Health Coach after experiencing my own personal “before and after” through a program that helped me lose 30 pounds. I have gone through seasons of being more or less vocal about my work as a coach because more than anything I want people to understand my heart to help, to inspire, and to motivate them. I have never wanted that to seem disingenuous. Coaching is a trendy business. Many people have come and gone and lacked consistency in their own journeys. I’ve stayed the course because I mean what I say and I say what I mean. It hasn’t been perfect. I’ve tripped up along the way but never derailed. I have a responsibility to those I’m working so hard to help as they envision a healthier life for themselves. I continue in my work as a health coach because I love it, I’m passionate about helping people and I’m really good at it. 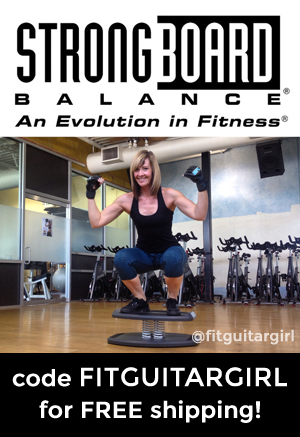 I launched my brand Fit Guitar Girl ™ because it combines my passions for fitness, healthy mindset, and my love of music. I’ve adjusted course over the last 7 years through moments of confusion and clarity…it’s not easy to know exactly where you’re going and how to get there. Sometimes our vision changes a little and becomes more clear along the way. Be inspired and move toward what you love because that is the catalyst that will lead you to the best changes in your life!